CureSkin treats all your Skin and Hair issues such as Acne, Dark Spots, Hair Fall, Dark Circles and more, and you don’t even have to leave your house for it! 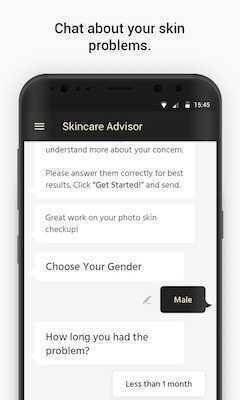 Get an instant check-up, free home delivery of medicines, chat with Skin Specialists and get follow-ups with expert Dermatologists. 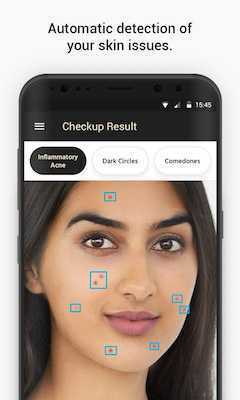 All from the CureSkin App! 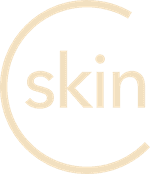 Join thousands of individuals just like yourself, who have re-discovered great Skin and Hair health with CureSkin! When I started, there was too much of acne on my skin. CureSkin helped me for better result, provided the medicine according to my skin. 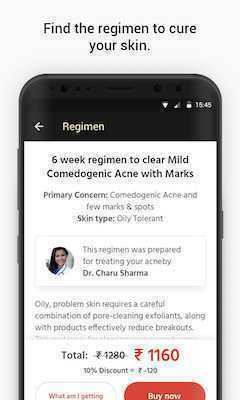 I got great result using regimen regularly and as advised by their Dermatologist and it really helped. Thank you. I have been consulting to different Dermatologists but didn’t get satisfaction. 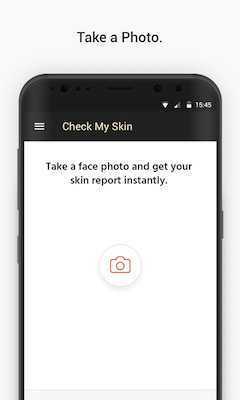 As I heard about this app, I too had a doubt, that how could an app help with my skin but after using it, all my doubts were cleared. It is user friendly, you can clear all your doubts through chats. I had regular follow ups and used the regimen exactly as per the instructions. 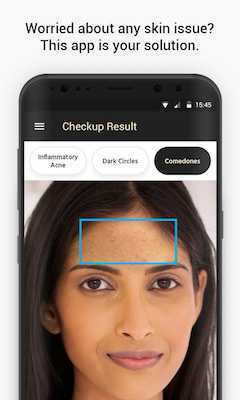 I would recommend to use CureSkin app and get clearer skin. 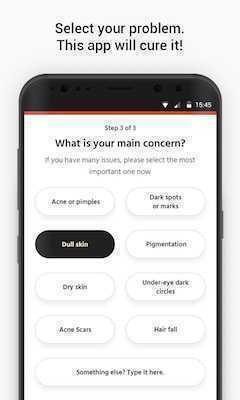 What I have done, is only that I trusted this app, so I suggest to everyone that just have patience and listen to your Dermatologist carefully and follow the regimen. My Dermatologist Dr.Charu was very kind and really helpful. 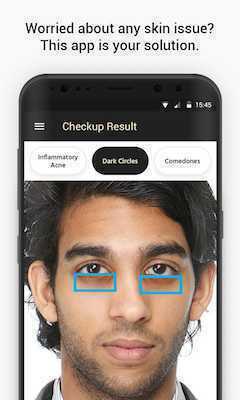 Thank you cure skin app, I’m so happy that I chose this app. I got surprisingly nice results after using the regimen, which I didn’t expect. I was thinking that it will give me something temporary but I was wrong about it. After using the products, my skin doesn’t need makeup and I can freely go outside without getting ready. It gave me a confidence to stand anywhere without getting uncomfortable. I am really thankful to CureSkin. 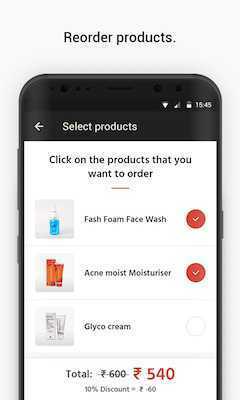 We’ve made skincare easy and affordable thanks to technology! Simply download our app and take a picture of your face. You will receive a free diagnosis within minutes! Once you’ve received your diagnosis we’ll recommend an effective regimen that’s tailored to you. Most of our regimens are 4 – 6 weeks. Once your order your regimen we’ll deliver it right to your door within 4 – 5 days. Check in with our online dermatologists so they can help you with your progress so that you can see results. Feel better and more confident with CureSkin, your very own Skin and Hair Specialist. Download the app now!